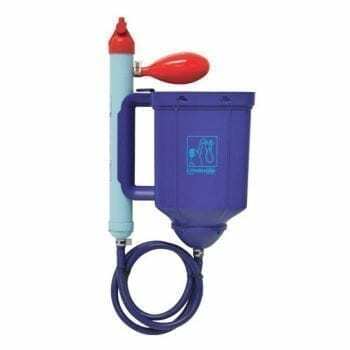 When a stand alone large water container is impractical or when the need is to supplement existing supplies of water, a water filtration device is an essential addition to your emergency preparedness plans. 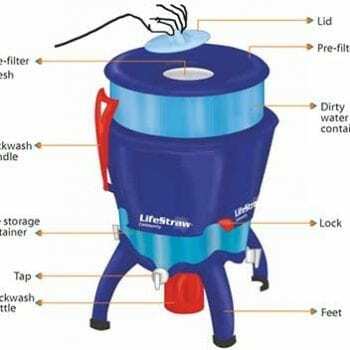 The LifeStraw product range filters up to 18,000 liters with the Family model and approximately 1000 liters with the LifeStraw and LifeStraw GO. 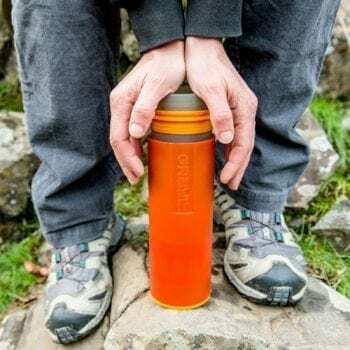 These award winning products have the extra benefit knowing that a portion of every one sold goes to providing filters to developing countries were the need is the highest. 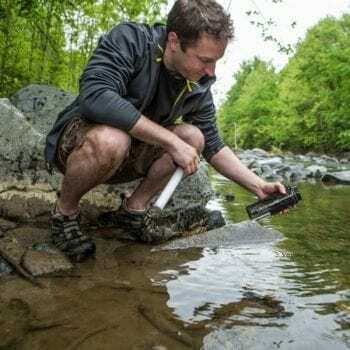 Purify water. Anywhere. 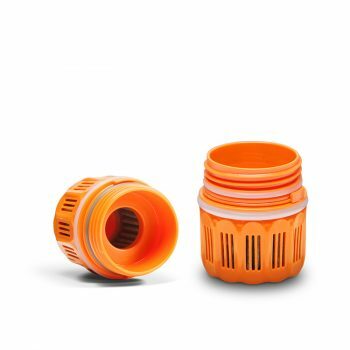 Simply fill, press, and drink! 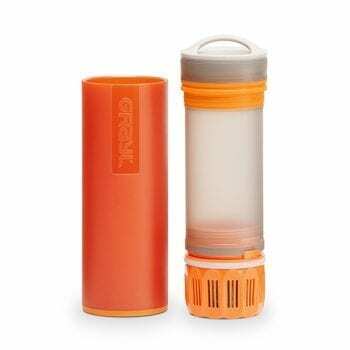 The Grayl Ultralight Purifier & Water Bottle is perfect for trekking the globe, outdoor adventures and emergency kits. Provides full-spectrum protection against pathogens (viruses, bacteria, and protozoa), particulates, chemicals and heavy metals. 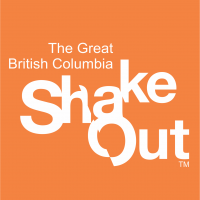 Available in Green, Orange or Black. 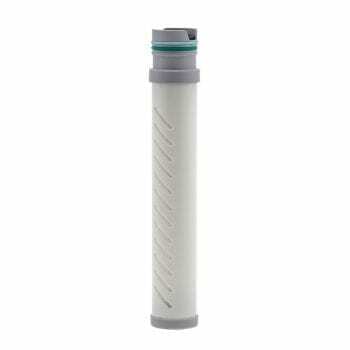 Replacement Purifier Cartridge available here. 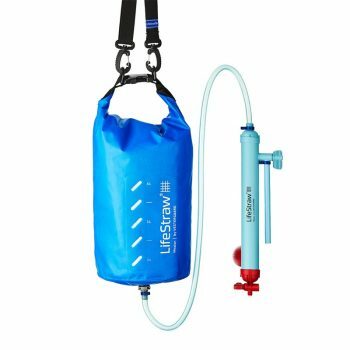 The LifeStraw Mission is a gravity powered water purifier that uses an advanced ultrafiltration membrane with a 0.02 micron pore size, removing virtually all virus, bacteria and protozoa. 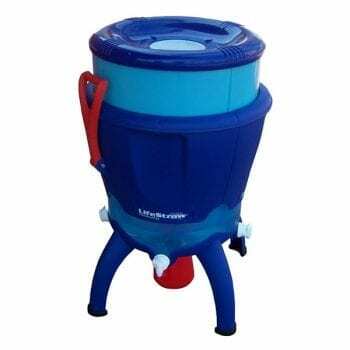 Filters up to 18,000L of water. New! 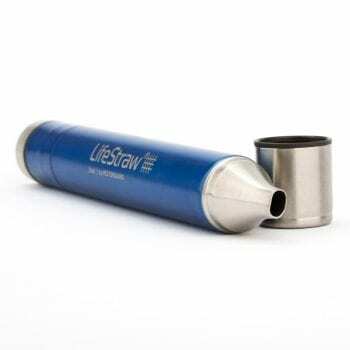 The Replacement Carbon Capsule fits both the LifeStraw Steel and LifeStraw Go with 2-Stage Filtration. 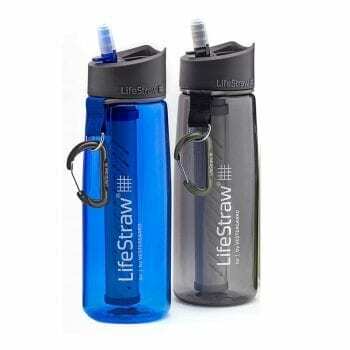 Filtering up to 100 liters of water, the LifeStraw Carbon Capsule Replacements reduce chlorine, bad taste, odor and organic chemical matter. 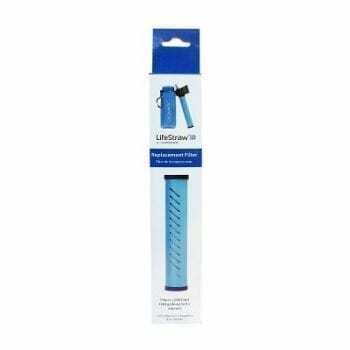 The LifeStraw Go 2-Stage Replacement Filter is now available for purchase. 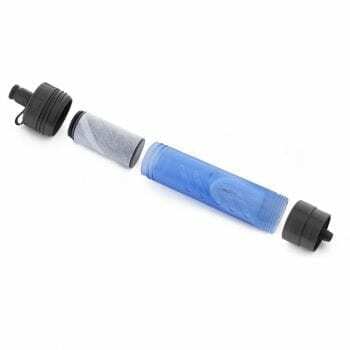 This is the replacement filter for the LifeStraw Go with 2-Stage Filtration. 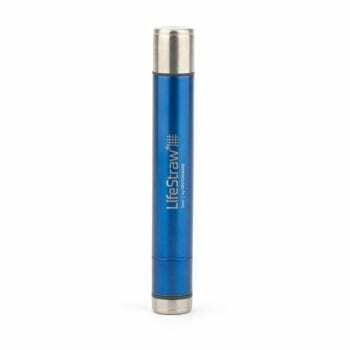 Removes bacteria and protozoa and reduces organic chemical matter and chlorine. Purify Water. Anywhere. 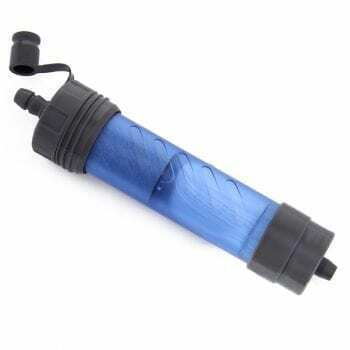 Our replaceable Purifier Cartridge is suitable for the rigors of global travel, outdoor adventure, and emergency use. 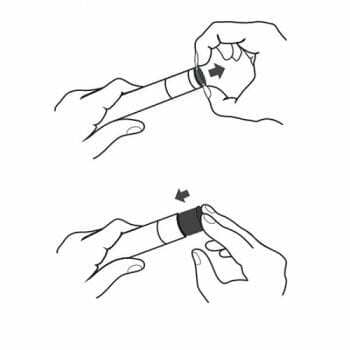 Full-spectrum purification ( filtration) provides ultimate protection against pathogens (viruses, bacteria, protozoa), particulates, chemicals and heavy metals. 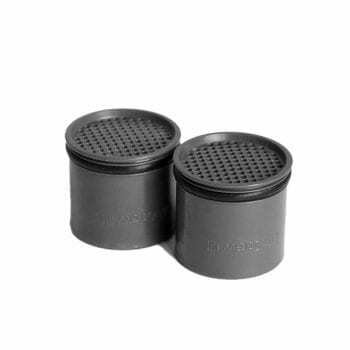 Click here to view the Grayl Ultralite Purifier and Filter! 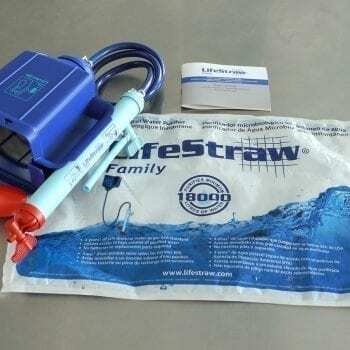 The LifeStraw Go Replacement Filter is now available for purchase! 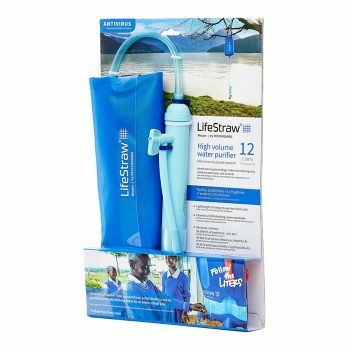 Filtering up to 1000 litres of water, the LifeStraw Go replacement filter will remove 99.9999% of bacteria and 99.9% of parasites. 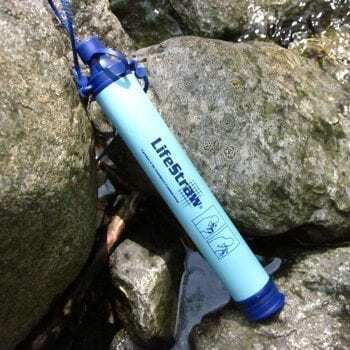 The LifeStraw Steel Personal Water Filter is ideal for hiking, backpacking, camping and travel. 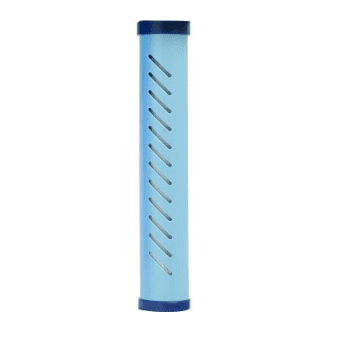 The 2-stage filtration process removes bacteria and protozoa and reduces organic chemical matter and chlorine.